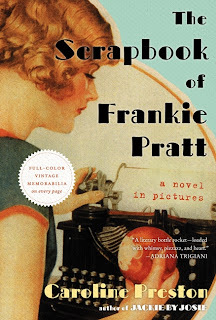 A good friend recently recommended this novel to me, The Scrapbook of Frankie Pratt: A Novel in Pictures, by Caroline Preston. I have to say, it is unlike any other book I have read--and in a very good way! It does remind me of the children's book series, Amelia's Notebook, by Marissa Moss. 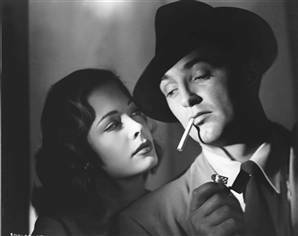 Now, I really enjoy vintage books, such as The Big Sleep, by Raymond Chandler (my absolute favorite), The Death of the Heart, by Elizabeth Bowen, Rebecca, by Daphne DuMaurier (another favorite), Beast in View, by Margaret Millar. I enjoy writing historical fiction, but very rarely do I find a modern novel of the 'historical fiction' genre that I enjoy. My theory: I lose interest when I come across mistakes the writer made; if you're going to write historical fiction, do your research. Modern colloquialisms wouldn't have been used in the 1940s, etiquette was different, fashion was different, society was different. I seek out those books because I want to feel like I'm experiencing that time, that I am momentarily escaping the present and witnessing the past. There seem to be too many 'historical fiction' novels that really lack the feeling of being historical. The Scrapbook of Frankie Pratt does not contain these flaws. It seems Caroline Preston, the author, did more than adequate research; it really feels as if it was written by a young woman in the 1920s! The moment I opened this book, I could have squealed. 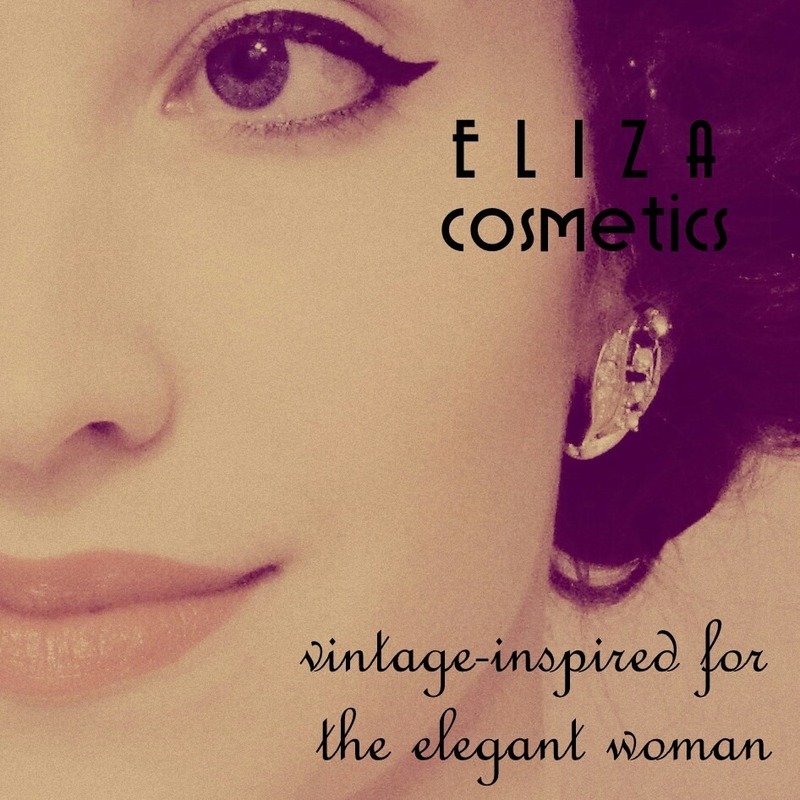 It is so delightful, jam-packed with "full color vintage memorabilia," just like it says on the cover! At first I thought I would breeze through it, since the story is told mostly by pictures and fragments of sentences. But I was so focused on the little details, the advertisements and photographs, and how wonderfully they fit in with the storyline, that I probably spent as much time on each page as a regular-print book. I felt that the spirit of the '20s was captured very accurately in a uniquely creative way. Summary: Frankie Pratt, a recent high school graduate in New Hampshire, is given a scrapbook by her mother. She types her scrapbook entries (like a diary) on her deceased father's Corona typewriter. When she begins getting a little too chummy with the mysterious Captain James Pingree, grandson of the woman she is supposed to be "babysitting," Frankie's mother arranges for her to attend Vassar college. Following graduation from Vassar, Frankie heads to New York. After some disappointment there, she heads for PARIS! And the rest...You'll just have to read the book! this must be fun! i want to read this!